In recently years, fingerprint identification becomes more and more important for security. 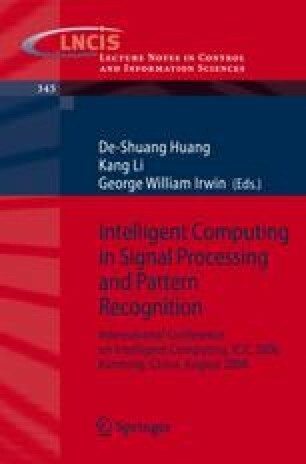 In this paper, it introduces an automatic fingerprint matching system(AFMS). It includes three stages: fingerprint classification, minutiae extraction and fingerprint matching. In the stage of fingerprint classification, a fingerprint is classified into one of the five types, Arch, Right Loop, Left Loop, Whorl and Others. In the stage of minutiae extraction, the minutiae, composed of ridge endings and bifurcations, are detected. In the stage of fingerprint matching, a matching score between two minutiae pattern is computed. Our AFMS is tested on 6 databases of fingerprint images. According to the type of top three matches, the recognition rates are excellent. The results reveal the expected performance and applicability of the system. They prove as well the availability of design methodology proposed in this system.